Memorial Park is located in between Sheldon Street and Gurley Street. 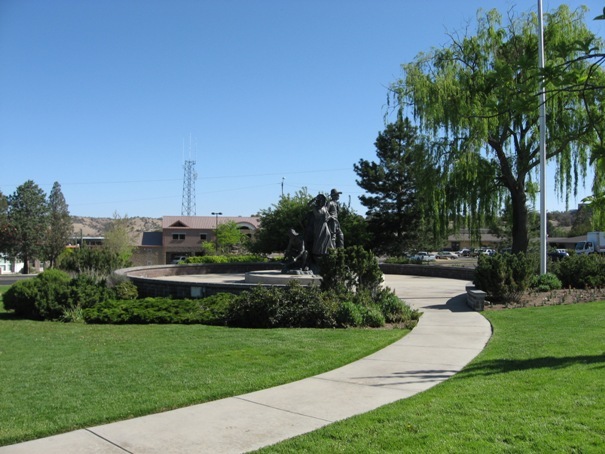 This park is dedicated to all Veterans and serves an entrance into the City. 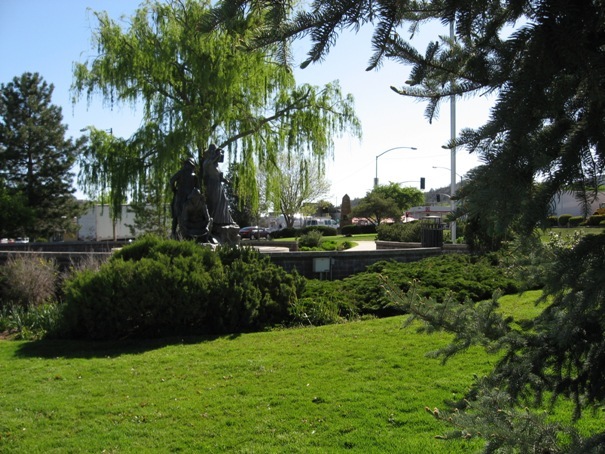 A surrounding flower bed and large turf area give this park a peaceful feeling. 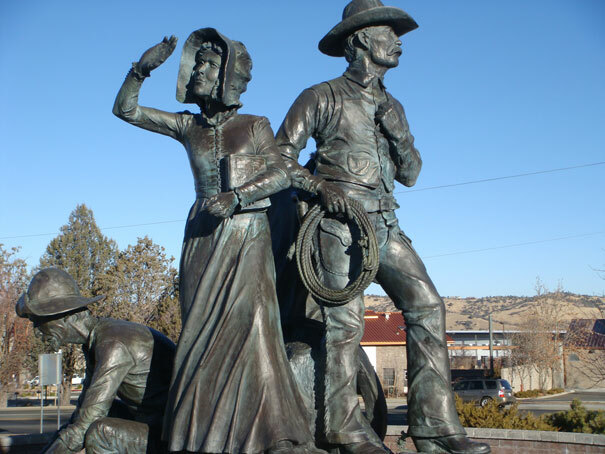 The pioneer statue serves to give everyone a reminder of the history in our community. Veteran’s Memorial Island is decorated annually during the holidays to welcome everyone to Arizona’s Christmas City.